Mumsnet Award for The Baby Box! The Original Baby Box – Awarded Best Budget Newborn Bed 2018 by Mumsnet! Used as a baby bed, our mini tester found it to be cosy, safe and super secure. 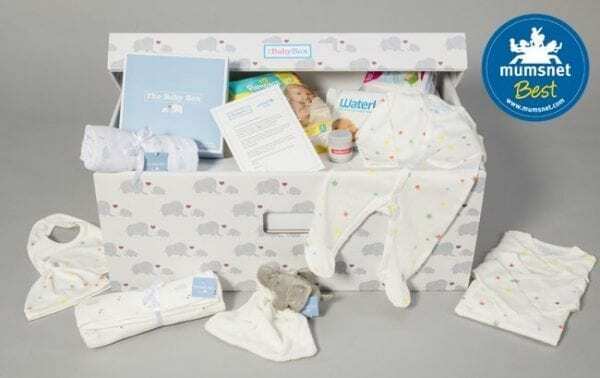 It is recommended that the box is used from birth up to six months of age, however, it can also be used for storage once your baby has grown out of it. Please Click here for the Mumsnet Review of the Award-Winning Original Baby Box.